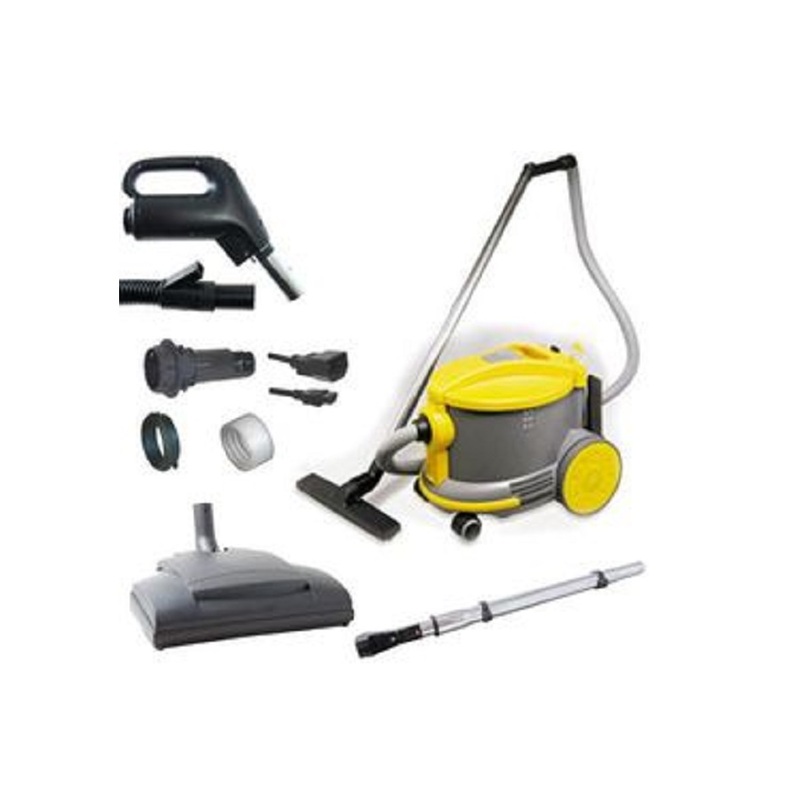 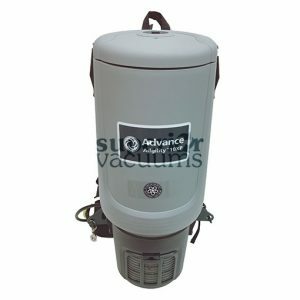 The professional maintenance model with five levels of filtration and very low noise level AS 6 is a handy, powerful, versatile and silent vacuum cleaner that is perfectly suited to clean hotels, restaurants, laboratories, shops, houses, hospitals and those places requiring minimum noise and great performances. 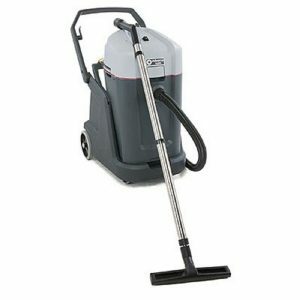 Includes Wessel-Werk EBK 341 Power Nozzle with electric Switched Hose. There is no compromise in cleanliness when using a Wessel-Werk electric brush! 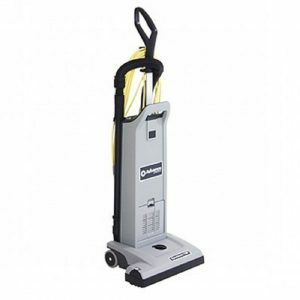 Deep down, heavy-duty cleaning is realized when full-time electric power is used to agitate the floor surface. 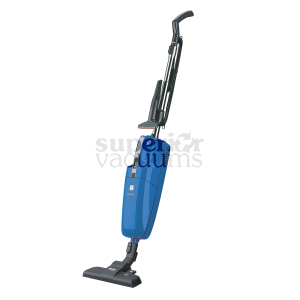 Never again be concerned with reduced efficiencies due to loss of suction.